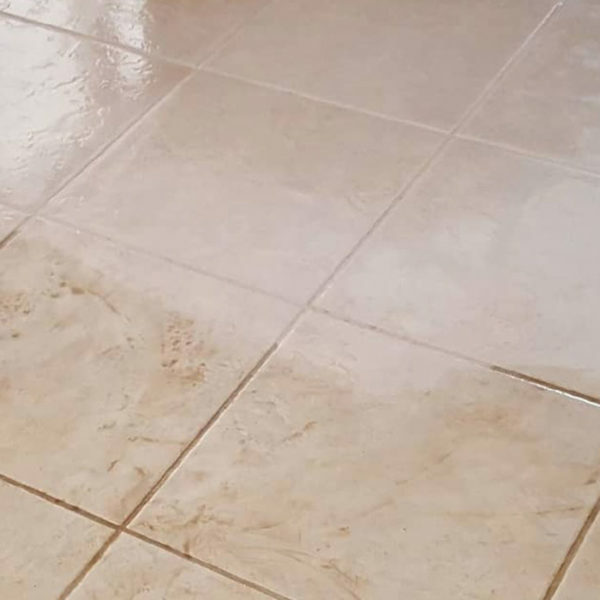 Specializing in stain removal since 1998, we have worked hard to build a reputable company one customer at a time. Learn more about our veteran owned and operated company. 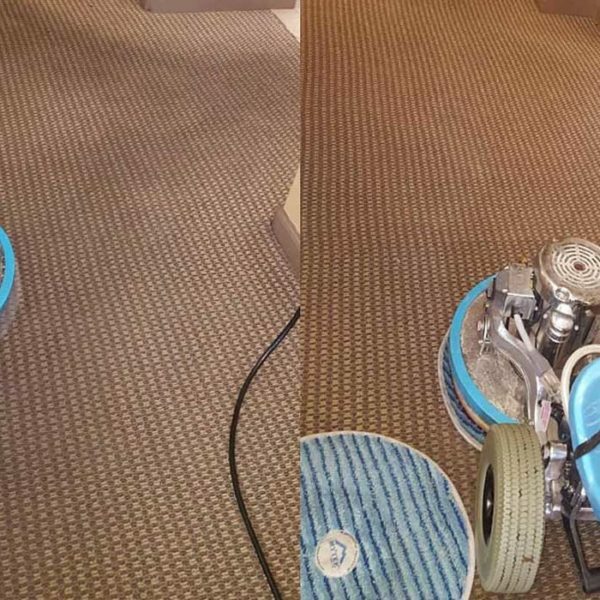 View all of our carpet cleaning services. 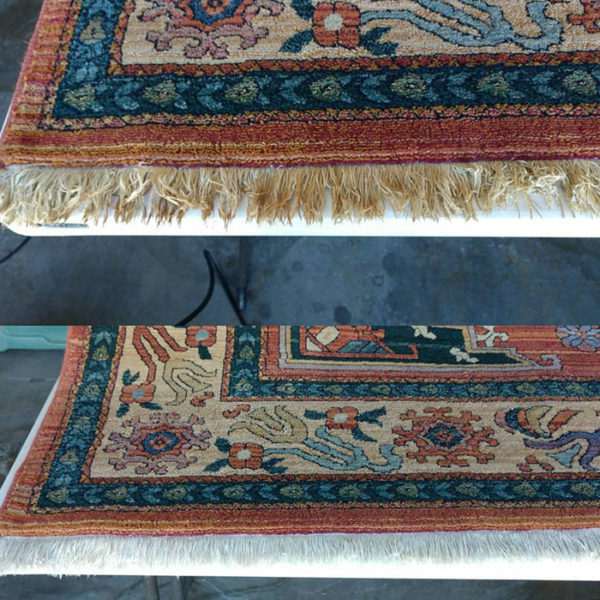 Request an appointment for our cleaning services. 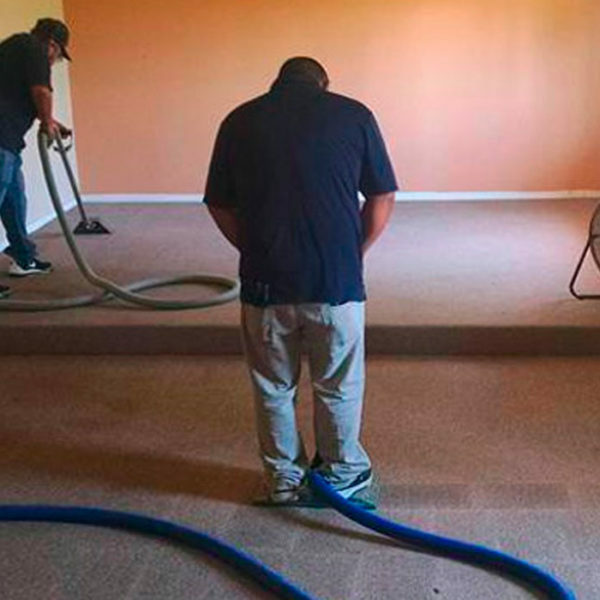 Sterling Carpet Cleaning is veteran owned and operated, we have been in the valley since 1998 and strive to make every customer part of the family. Doing business the right way since 1988. We pick up the phone or call you back right away. Requesting an appointment is easy. Tell us your needs and we’ll be in-touch shortly. We believe & trust in old-fashioned hard work!